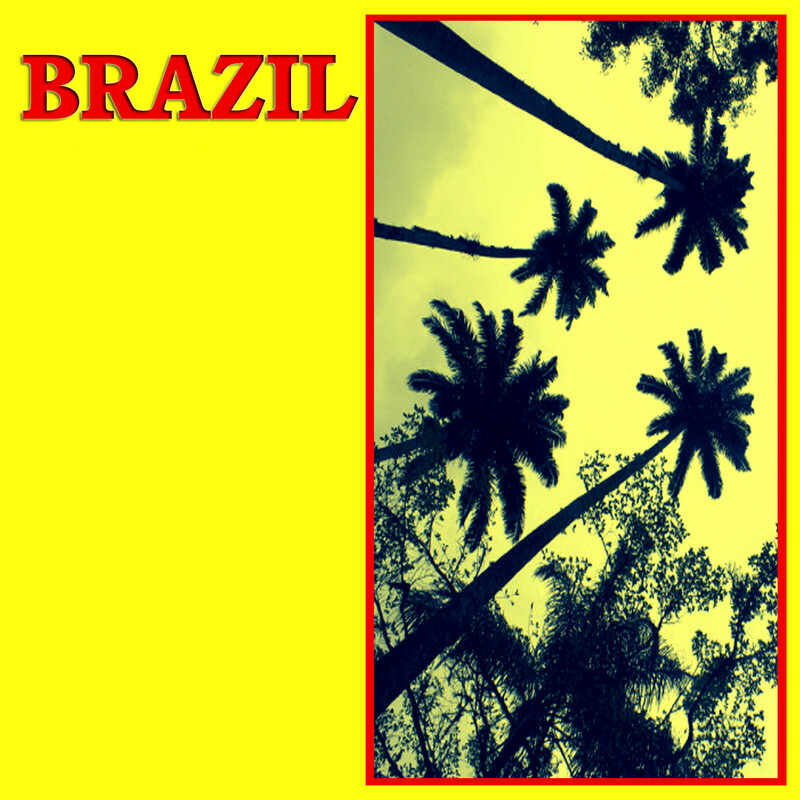 BRAZIL was a synth pop band from Sisak, Croatia (ex-Yugoslavia). The band released only demo tape "Glasovi u kući" in 1990. These are their two songs from that demo tape.